We are pleased to confirm this year's venue will be The Royal Gunpowder Mills, Waltham Abbey Essex. The event is being organised by the AROC Essex Section and tickets will be available soon via the AROC homepage. can register at any time during the season. The Early Bird ticket offer for the 2017 Silverstone Classic ends on 31st March. 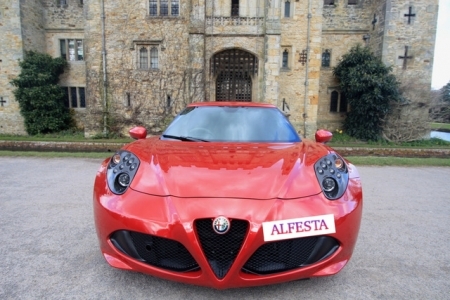 The Alfa Romeo Owners Club have been invited to return to Hever Castle following last year's very successful Southern Alfa Day. 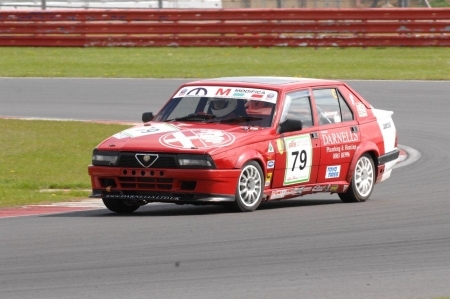 The Alfa Romeo Owners Club is delighted to announce the launch of its dedicated parts service. Trips will tentatively be organised on behalf of Club members who wish to participate in the following events. These trips are open to ALL Club members on a first come first served basis. All trips are intended to be both appealing and affordable for the majority of members. Please contact me in the first instance to register an interest. Advice on bespoke trips for individuals to any of these events can also be provided. 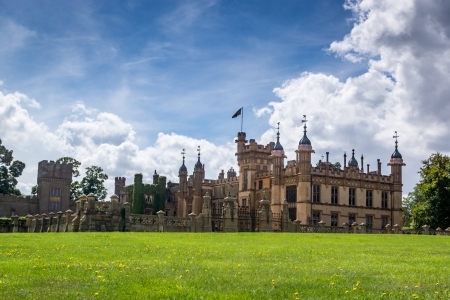 National Alfa Day will be held on Sunday 9th July at Knebworth House in Hertfordshire. 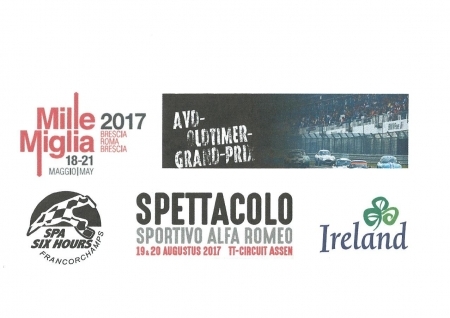 AROC members can buy discounted tickets here for selected AROC events..
We are pleased to confirm details for Spring and National Alfa Days for 2017. 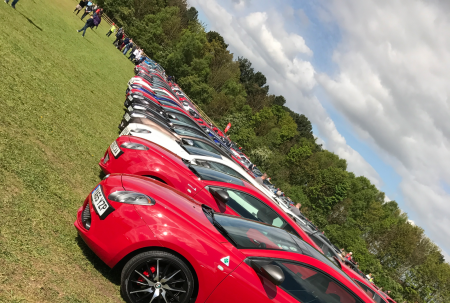 Our season opener, Spring Alfa Day is being held at the Yorkshire Wildlife Park on Sunday 23rd April. This will be followed on 9th July by National Alfa Day, this year being hosted by Knebworth House. Full details will be available in the new year, but in the meantime please keep the dates!